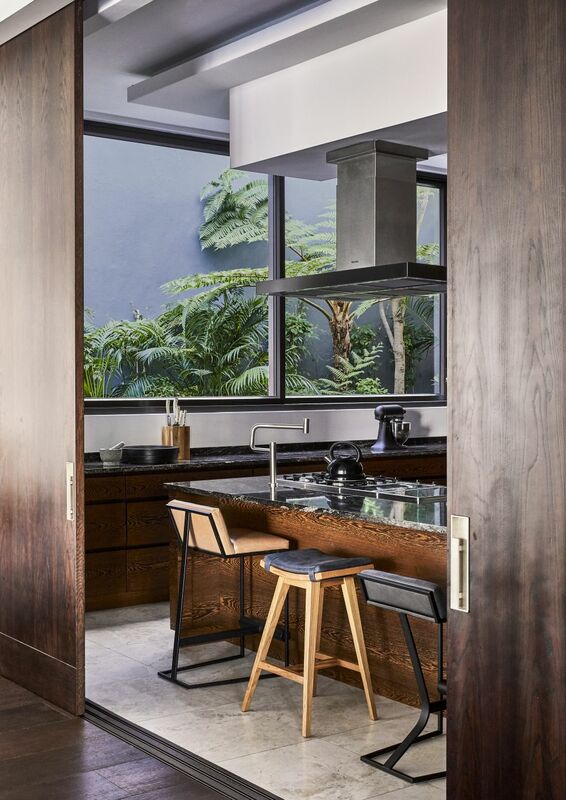 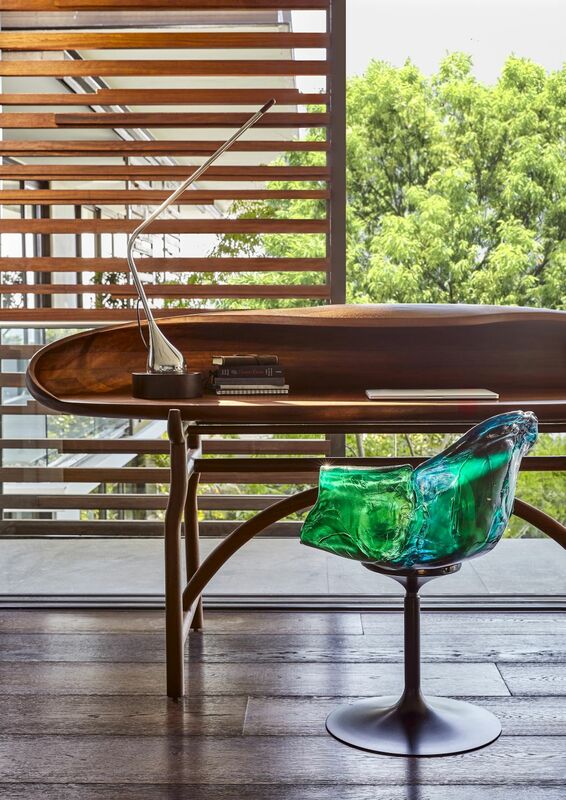 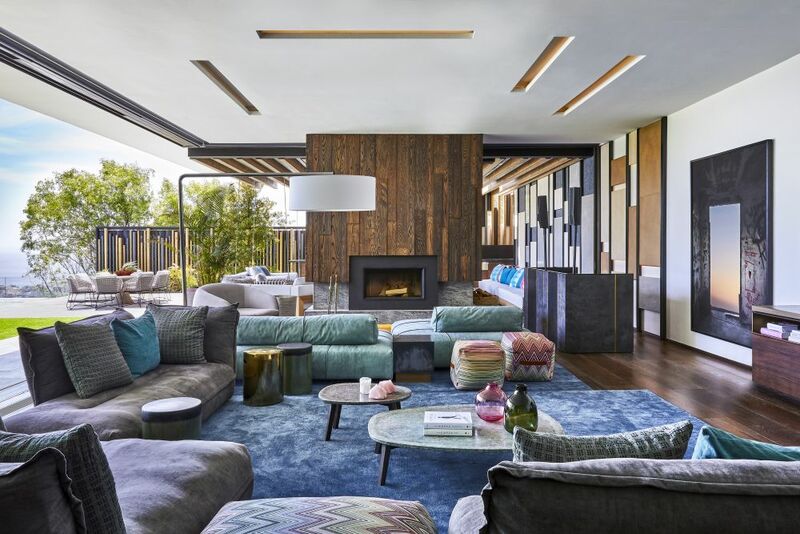 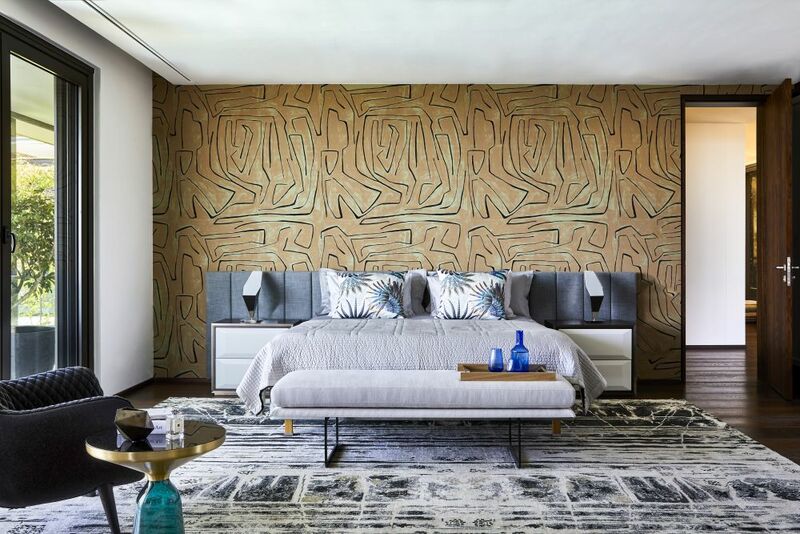 A strong love for color and the appreciation for the multitude and diversity of materials is what inspired the unique design of this family home in the suburbs of Cape Town. 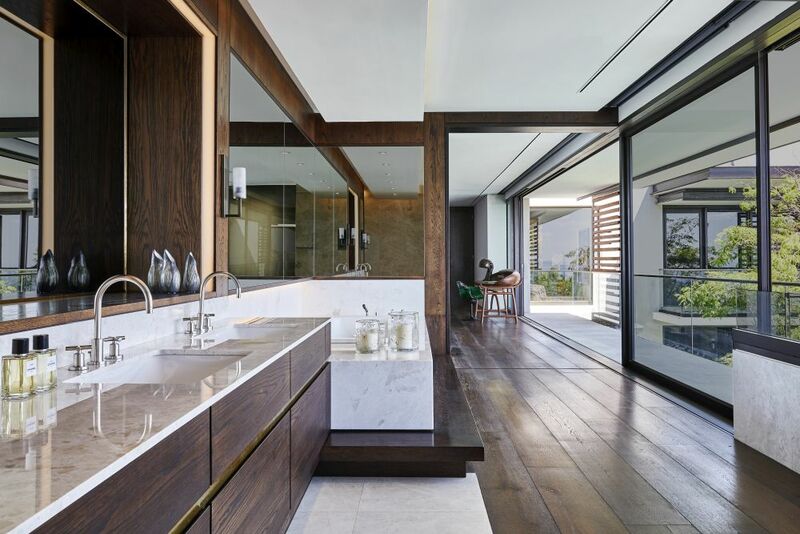 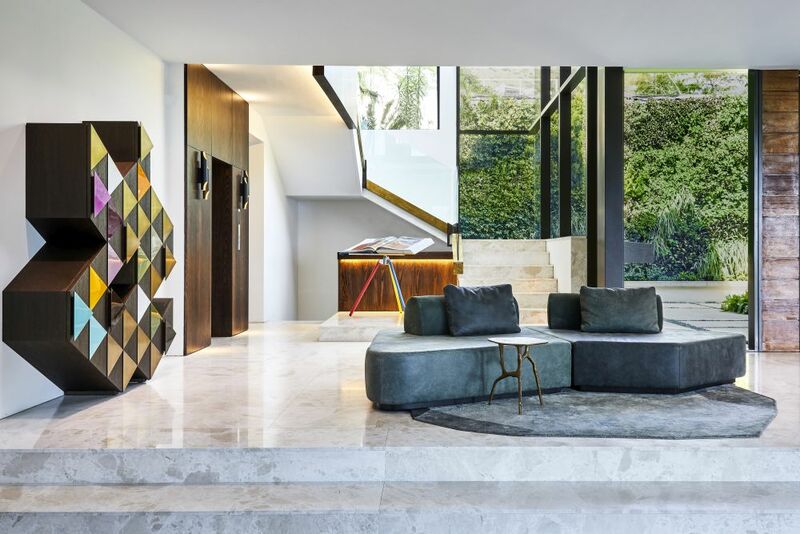 It was a project developed by studios Jenny Mills Architecture and ARRCC and it’s a perfect blend between a modern exterior and a vibrant and exciting interior. 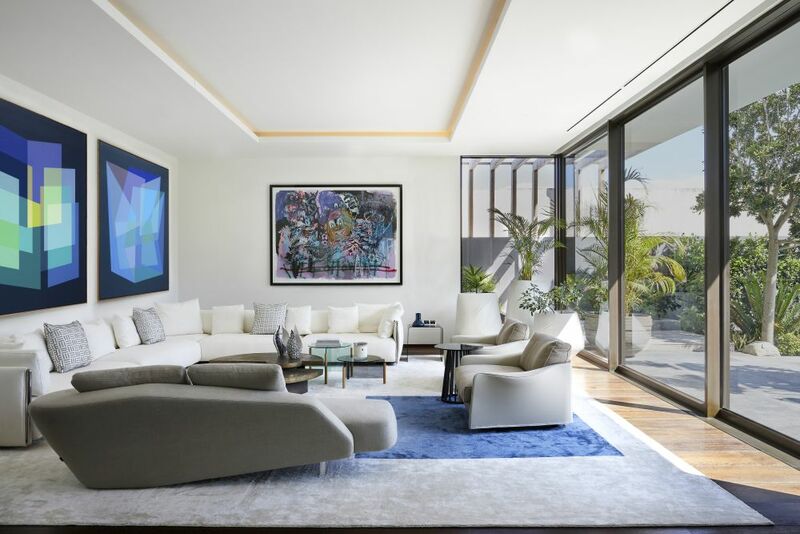 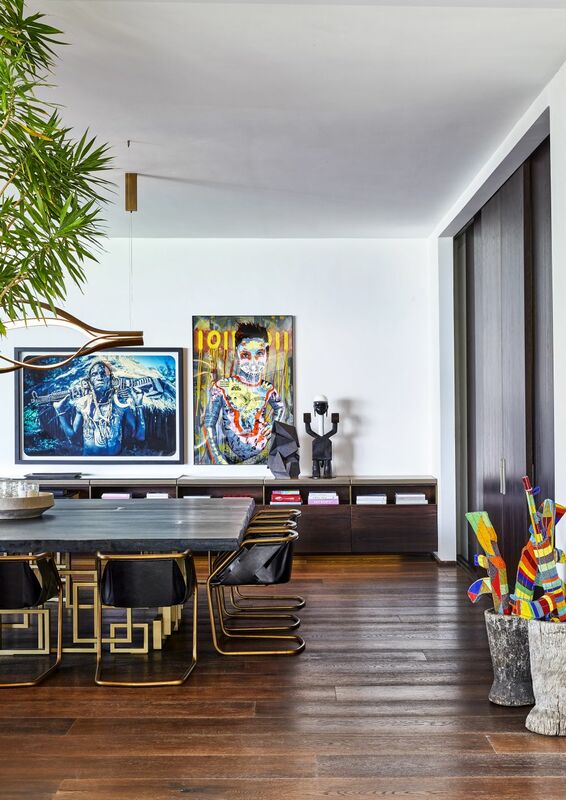 An open and spacious entrance hall ensures a smooth transition between the indoor and outdoor and introduces you into a welcoming living area furnished with brightly-colored, geometric pieces complemented by eye-catching artwork. 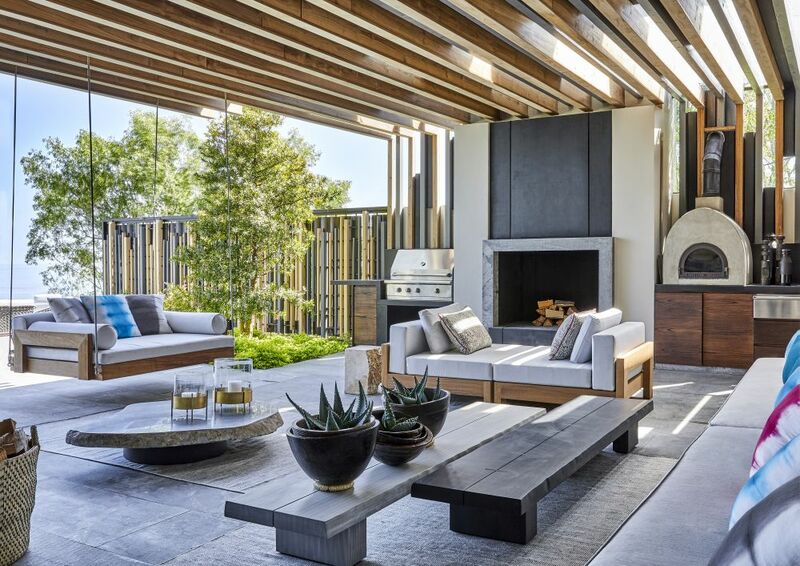 An exterior dining area and an outdoor kitchen with a pizza oven and a fireplace create a pleasant entertainment area for those moments when you want to enjoy the fresh and beautiful weather but still be close to the house. 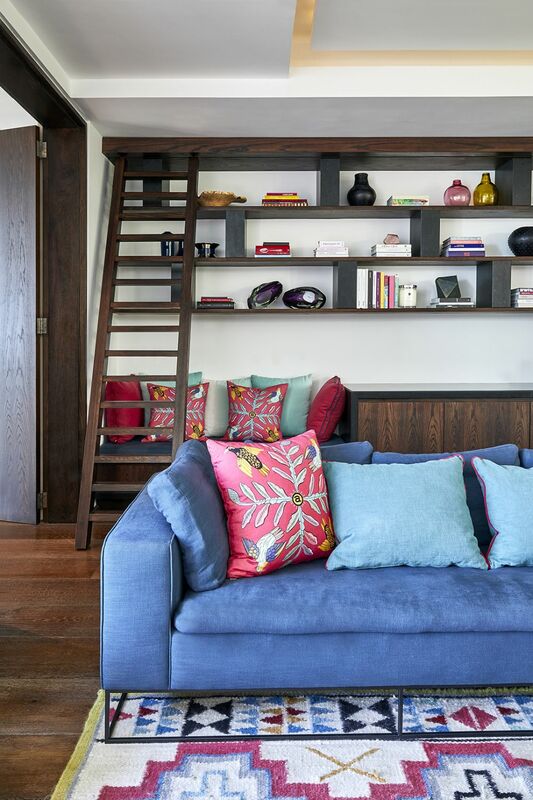 The pergola design completes this space and gives it a bohemian allure. 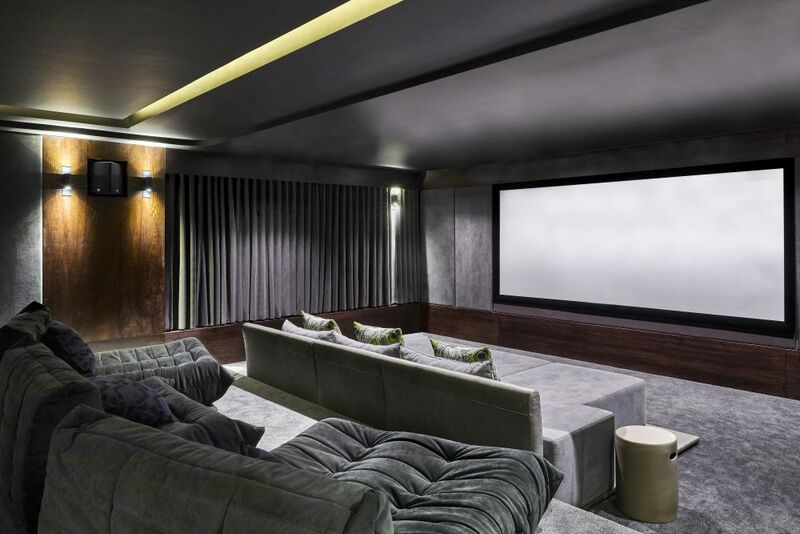 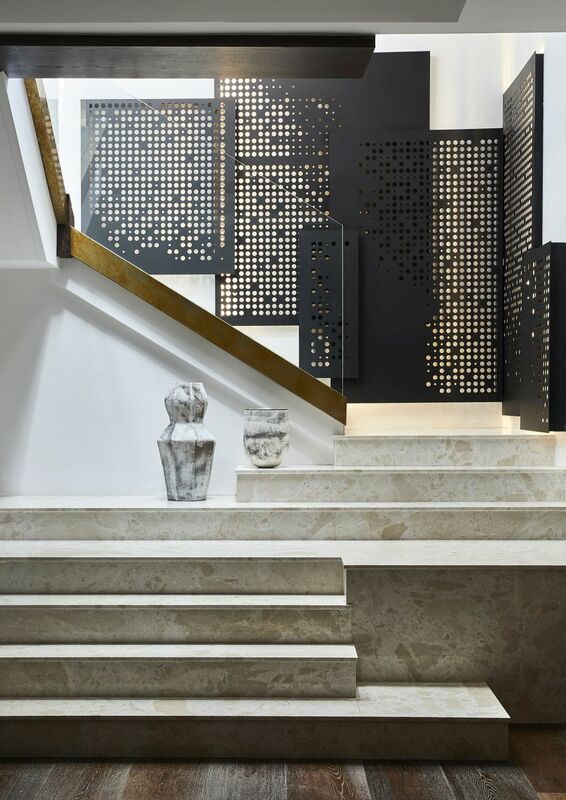 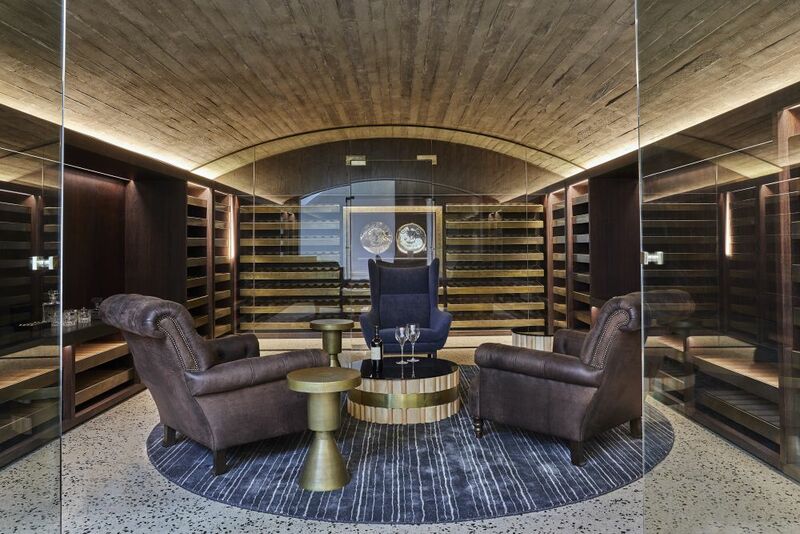 Inside, there’s an inviting social area which connects the open kitchen, lounge area and dining space, with a staircase leading down to the basement level which houses a cinema room, a cigar room and a wine cellar. 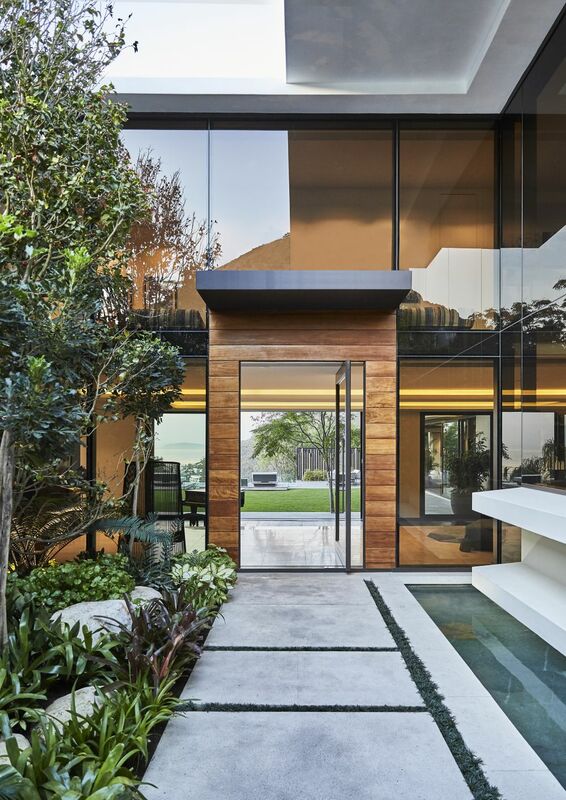 It’s not every day we come across a beautiful house that has it all.